The third annual Friends of Mia Alumni Soccer Cup kicks off on Saturday morning at Tumwater High School featuring six teams comprised of alumni of local high schools playing in honor of Mia Deligeannis, who passed away from childhood cancer two years ago at the age of five, and raising funds for childhood cancer research and families at Seattle Children’s Hospital. The tournament gets underway on Saturday at 9:00 AM at Tumwater Stadium with a game between Capital and Tumwater and wraps up on Sunday with the championship game at 3:00. Pints Barn hosts the tournament party after the games on Saturday where they will air the Sounders game and raffle off a signed Sounders jersey. 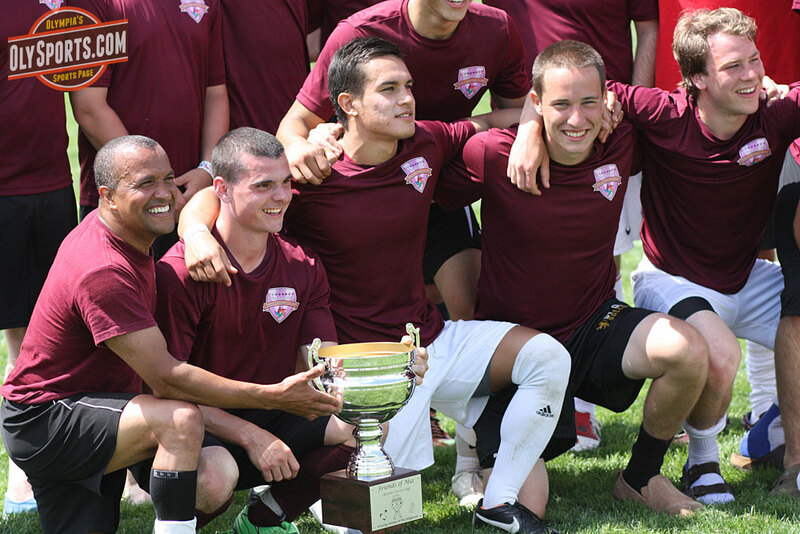 Capital won their second straight FoM Alumni Soccer Cup in 2013. 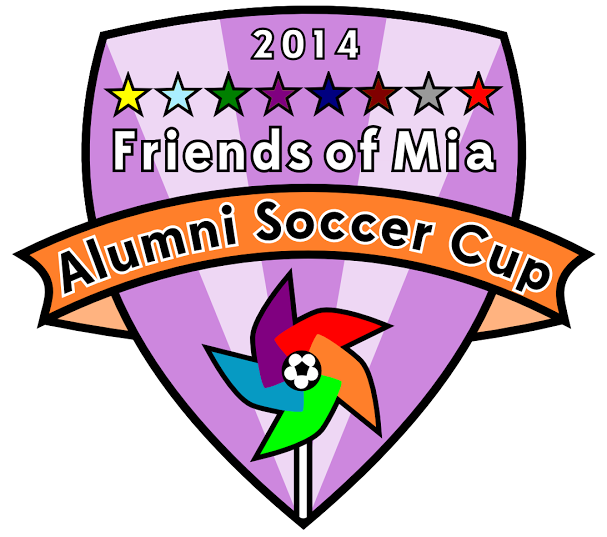 Admission to the tournament is free and Friends of Mia will be accepting donations throughout the tournament. If you are interested in playing, there are spots still available on some teams. For more information, visit the signup page at Brown Paper Tickets. Registration is $65 and players are guaranteed four games. Posted on June 26, 2014, in Alumni, Soccer. Bookmark the permalink. Leave a comment.